just so it doesn't say the p word on the main topic headings screen on my bookmarks at work. Haha! Not a bad idea. what the hell is a toyyoda anyway?? 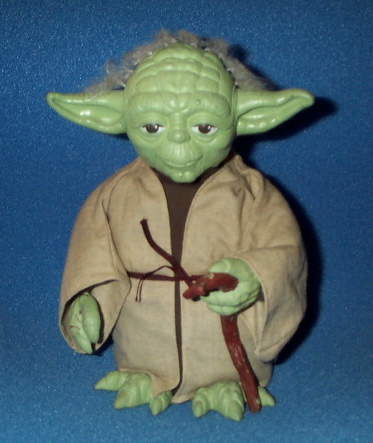 Where did all the Toy yoda action go anyway? For a while there was so much that a separate forum was started but then the bottom dropped out.